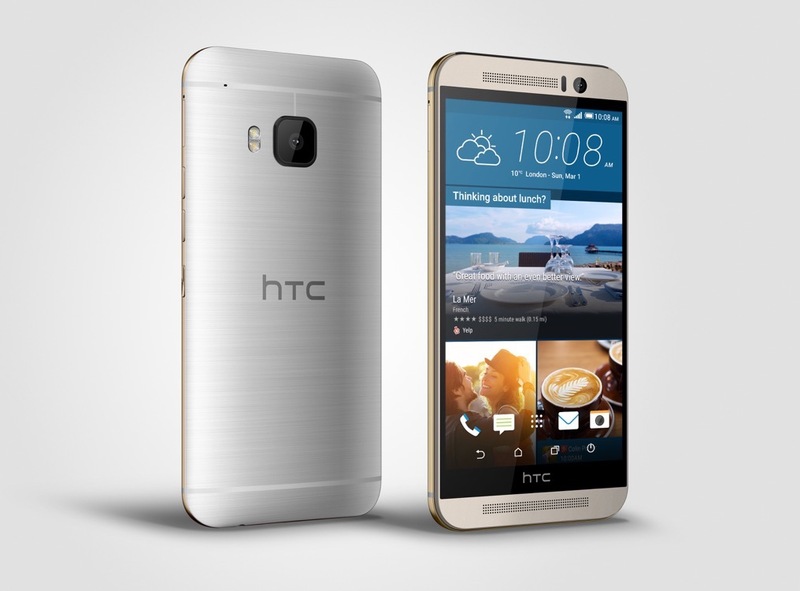 Come Wednesday, HTC plans to get “BIG” with its One M9. No, that doesn’t mean a bigger variant of the One M9 that was announced at MWC, it likely means a date of availability for the US. And actually, I wouldn’t be surprised if it has something to do with T-Mobile, potentially even immediate T-Mobile availability on Wednesday. As a reminder, T-Mobile’s next big Uncarrier event is also on Wednesday and their invite mentions the word “ONE” within it. To back up for a second, we are talking about Wednesday because HTC America’s US president said in a Tweet this morning that it’s going to be an “exciting week” outside of the NCAA tourney because HTC has something in store for US customers related to the HTC One M9. You have to imagine that we are talking about availability because well, we haven’t been given a date yet on this phone that was announced a couple of weeks ago. The end of March was always thought to be a launch time frame, so with an event on March 18, the timing is right. I bring up the idea that T-Mobile might work in some sort of immediate availability on Wednesday because HTC did something semi-similar last year with Verizon. You may remember that when HTC announced the One M8, they had limited inventory of the handset ready for purchase in-store at select Verizon shops. It was a cool move in an industry that is constantly criticized for announcements that often do not include dates of availability, or if they do, aren’t for weeks if not months later. Who is ready to buy a One M9? AT&T Just Announced the Galaxy S5 Mini...Available March 20...What?